When artists think of Watershed Center for the Ceramic Arts, they often envision a studio filled with potters throwing functional pieces on the wheel, sculptors hand-building forms, and groups firing atmospheric kilns at all hours. While all these scenes hold true, Watershed also provides space where artists who work across disciplines can experiment with ways to integrate clay into their multifaceted practices. In 2015, Future Retrieval’s Katie Parker and Guy Michael Davis organized a session that brought together artists who primarily work in media other than clay to investigate the role of ceramics in contemporary art and craft. 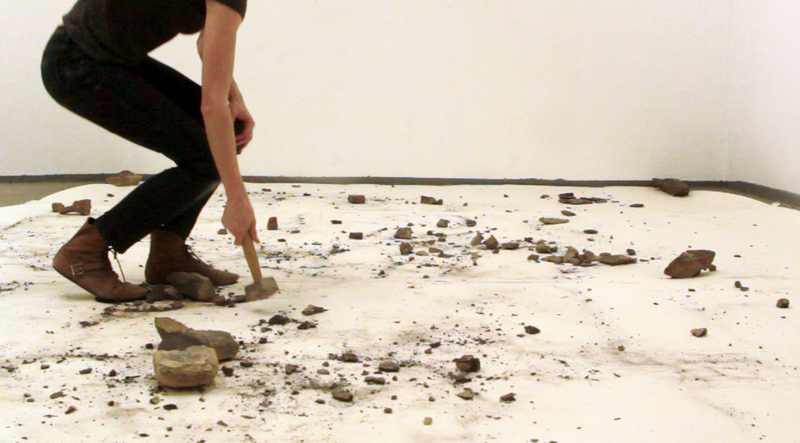 In 2017, a social practice collective called The Brick Factory spent a summer residency working on performance-based projects that integrated clay into their pieces. 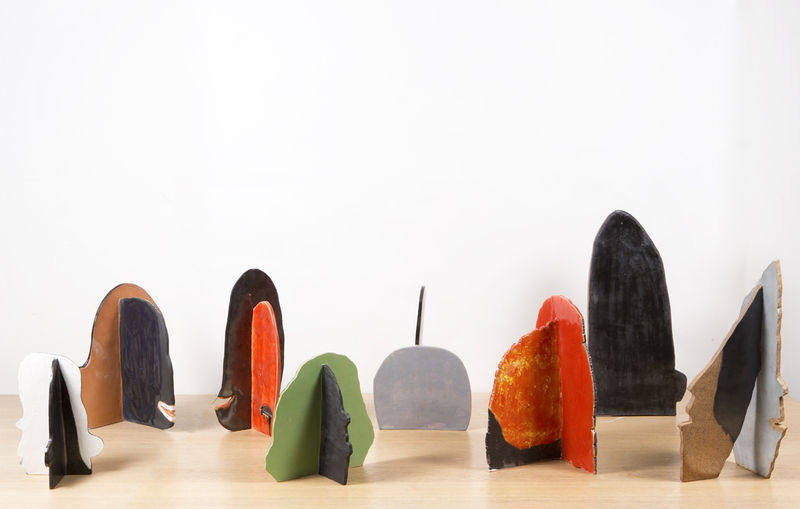 This summer, Fawn Krieger and Emily Weiner have created a new opportunity for artists who work across genres to connect during Summer Residency Session II: Ceramics in a Transdisciplinary Studio. 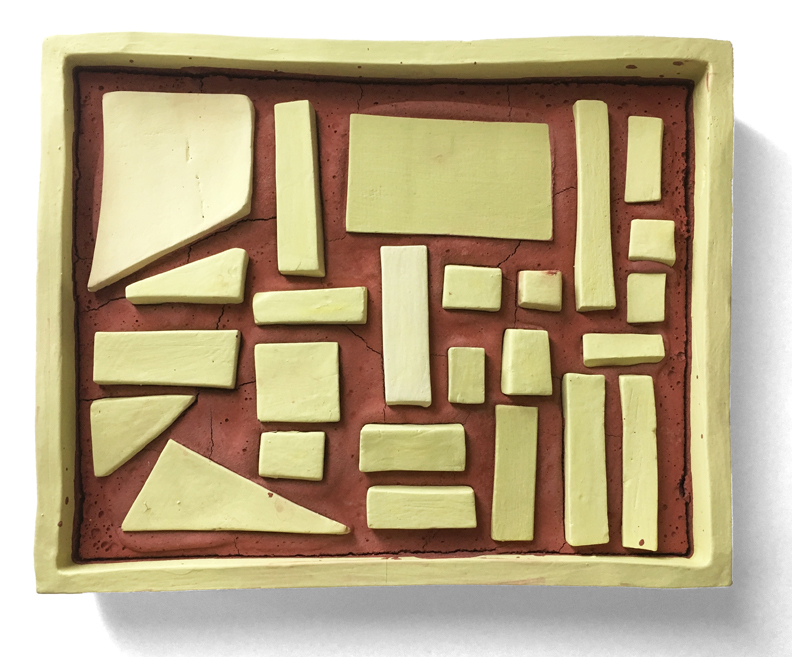 During this session, artists who work in a variety of disciplines—from photography and video, to portraiture, painting, installation, and social practice—will explore how clay can integrate with other methods and materials. Over the course of the two weeks together, artists will work in clay with an eye to how the medium may meet with other media—as a foil, an aggregate, an extension, or a central player. The residency community will gather for several brainstorming sessions in order to foster exchange and inspiration between participants. Fawn Krieger’s multi-genre work examines themes of ownership and exchange. Her projects transform spectators into participants, challenging expectations of agency, desire, and proximity. Krieger’s extensive planning routinely culminates in series of discrete sculptures, often produced from clay, plaster, or concrete. She notes that these materials collapse human time and converge domestic and expansionist material histories. Krieger has exhibited nationally and internationally and has received numerous grants and awards to support her work. She teaches at Adelphi University and serves as the Grants Officer and Education Director at The Keith Haring Foundation. Emily Weiner’s recent work includes a series of oil paintings placed in hand-built ceramic frames. In these paintings, symbols that have been repeated across cultures and epochs are put into a visual and playful conversation. In her practice, she explores ways to read visual threads across history-from antiquity and the Renaissance, to female and craft traditions of art-making, to archetypes in folklore and theater. 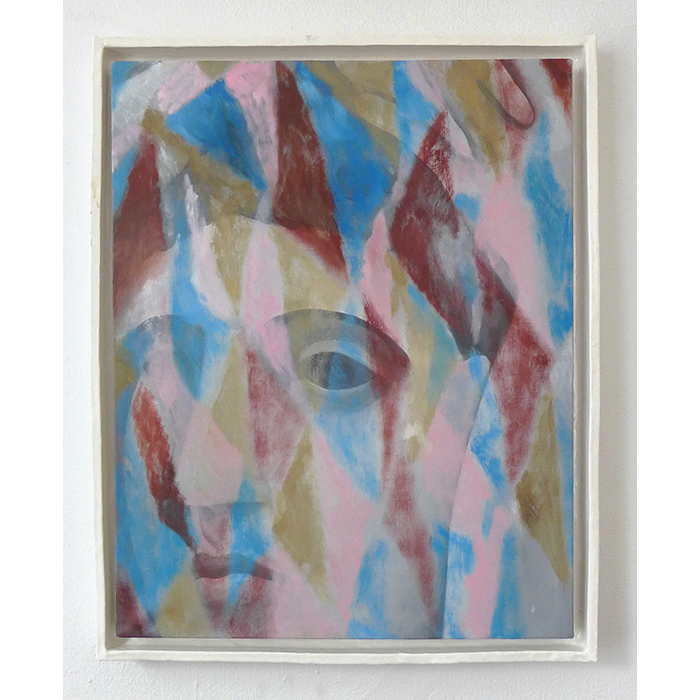 Her paintings and integrated ceramic frames question what happens in the interplay between visual images and tactile experience. Emily teaches at The School of Visual Arts in Manhattan and Pratt Institute in Brooklyn. She is the founder and director of The Willows Apartment Show, and co-directed Soloway Gallery in Brooklyn from 2013-2017. The artists who Krieger and Weiner invited to anchor the session share an interest in how ceramics function in relationship with other studio approaches. In each case, they find the dynamic between clay and other mediums (2-, 3-, and 4D) provides fertile ground for exploration. Invited artists include Suzanne Goldenberg, Wynne Greenwood, Keiko Narahashi, Janine Polak, and Leah Raintree. Any artist who is interested in cross-disciplinary practice and has experience working with clay may join this residency session. Signing up is a simple registration process. For those interested in participating with the support scholarships or work-exchanges, please apply here. Financial assistance applications are due February 15. Sign up to receive Watershed's monthly e-newsletter.